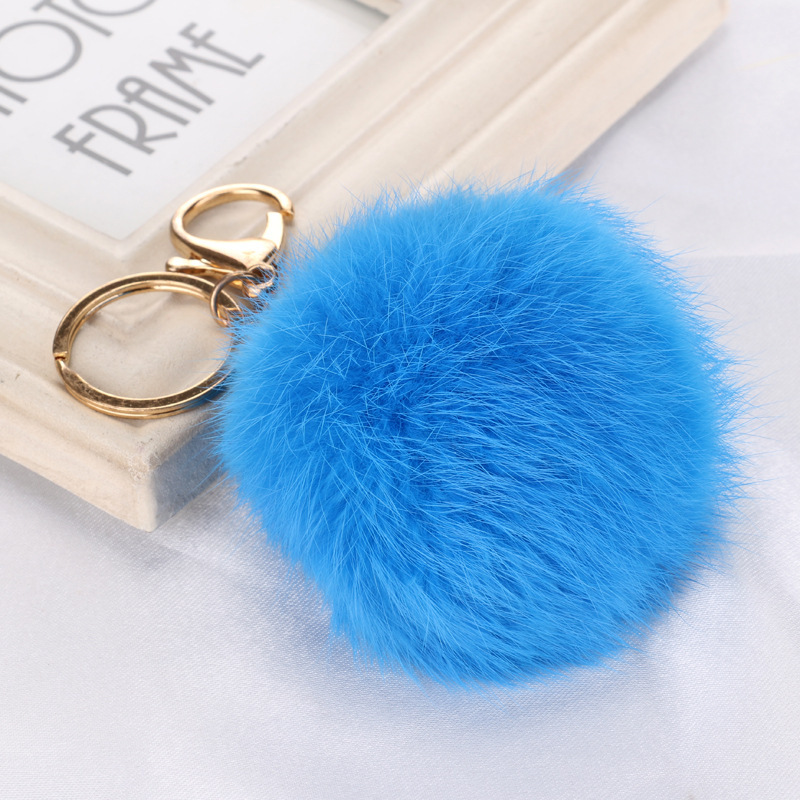 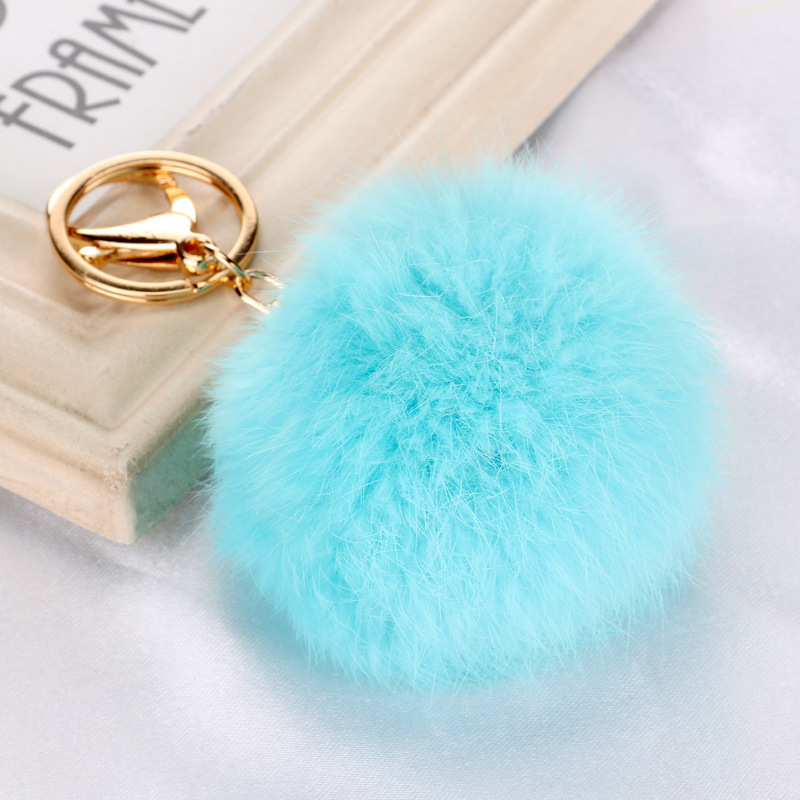 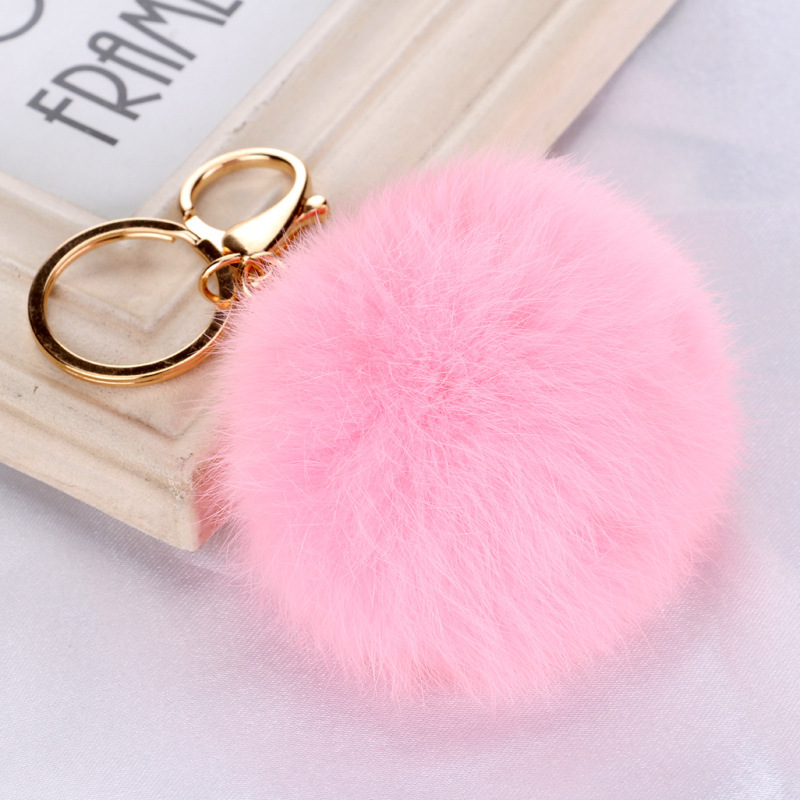 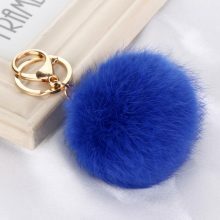 Hi just little disappointed coz the material that connects the metal chain and the fur ball is garter.. 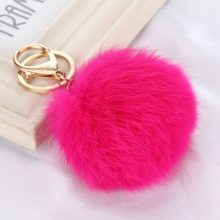 Which is not nice.. But the fur ball is nice and soft. 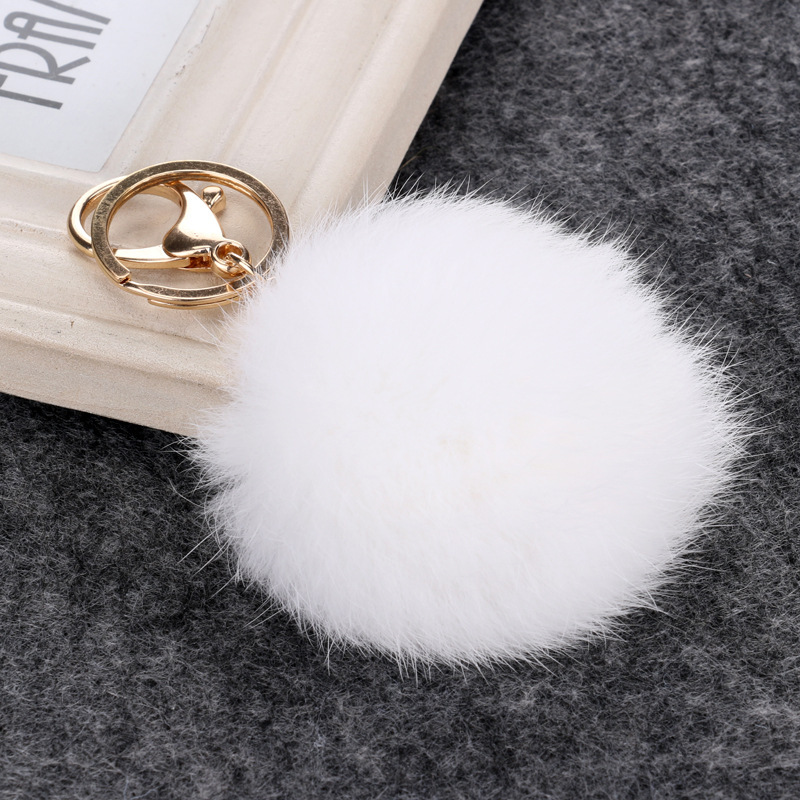 Only the garter is not nice for me.. 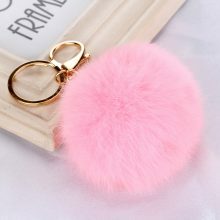 Thank you seller.. No communication with the seller and 15 days shippings which is good.